When you are involved in a car accident, or any road accident for that matter, there is a good chance that you will injure your back. The severity of this injury can vary. Sometimes rest will relieve the pain. Other times, a few months of chiropractic care will eliminate your pain. Unfortunately, there are instances when surgery is the only option. As with any surgery that is recommended by your doctor, it is always a good idea to get a second opinion. This is especially true when someone is faced with back issues. They are often complex and can affect other parts of your body. 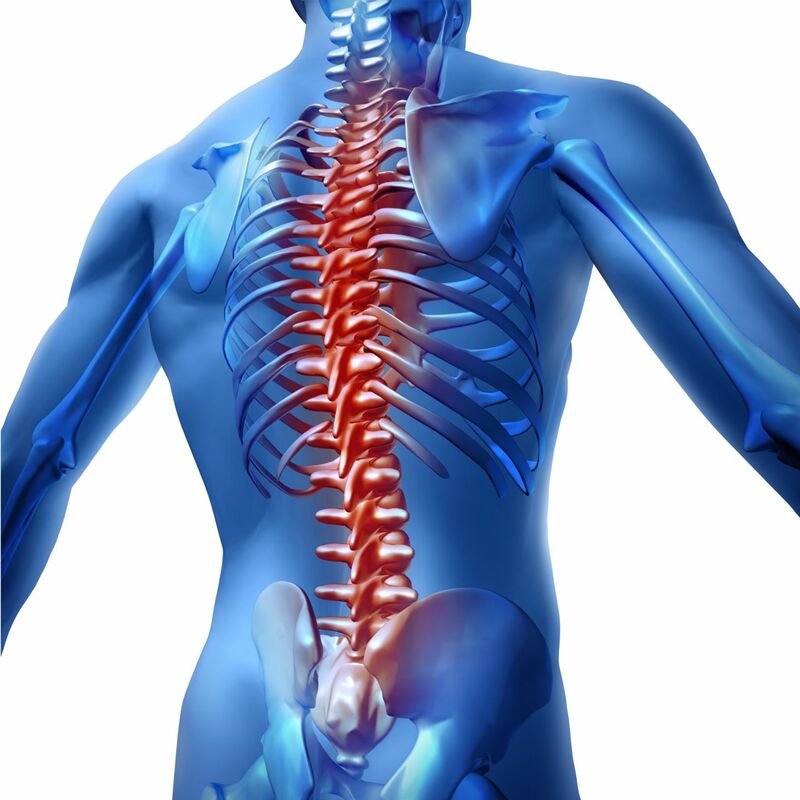 It can take a team of medical professionals to diagnose and treat various back injuries. Diskectomy: In this surgery, a portion of a disk is removed. This relieves some of the pressure on a nerve. It's an open surgery, so the surgeon will cut through skin and tissue to get to the area. This surgery may involve removing part of a vertebra to access the ruptured disk. Laminectomy: In a laminectomy, the lamina, which is the bony arch part of each vertebra, is removed. This surgery will enlarge the spinal canal to relieve pressure caused by spinal stenosis. Fusion: This is when two or more bones in your spine are permanently connected. The fusion will add stability to a spinal fracture, or when there is a lot of movement between vertebra. This will reduce the pain. Intradiscal Electrothermal Therapy: This is also referred to as IDET. This treatment is when the doctor will insert a needle through a catheter directly into a disk. The needle is heated to a high temperature for as long as 20 minutes. The result is the heat will thicken and also seal the disk wall, which will reduce the disk bulge and the nerve irritation. Vertebroplasty: This procedure is for fractured or compressed vertebrae to help stabilize fractures and relieve pain. The doctor will inject bone cement into the compressed vertebrae. This surgery is used with another procedure where a balloon type instrument is inserted to expand the compressed vertebrae before the cement is injected. Artificial Discs: Artificial discs are implanted as an alternative to spinal fusion for relief from pain caused by degenerated or injured discs. Plasma Disc Decompression: This option is for people who have suffered a back injury in an accident and have not responded to conservative care. Individuals suffering from a bulging or herniated disc may be a good candidate for this procedure. In many cases, Plasma Disc Decompression could provide an alternative to a more invasive back surgery, such as a disc fusion. It is described as a minimally invasive procedure that allows you to go home on the same day of the procedure. As you can see, there are several options. As with so many other injuries, the best way to address them is to find out as much as you can about your options. These are just seven of your options. Make sure to talk to your doctor about which method is best for you. The more you know the better decision you will make. This will hopefully lead to a successful treatment and no more back pain.